The No Show Museum is an art museum, established in Zurich, Switzerland in 2013, devoted to nothing and its various manifestations throughout the history of art. It claims to be the first of its kind. Founded in 2013 by Swiss conceptual artist and curator Andreas Heusser, the museum's collection today includes around 400 works and documents from over 120 international artists of the 20th and 21st centuries. 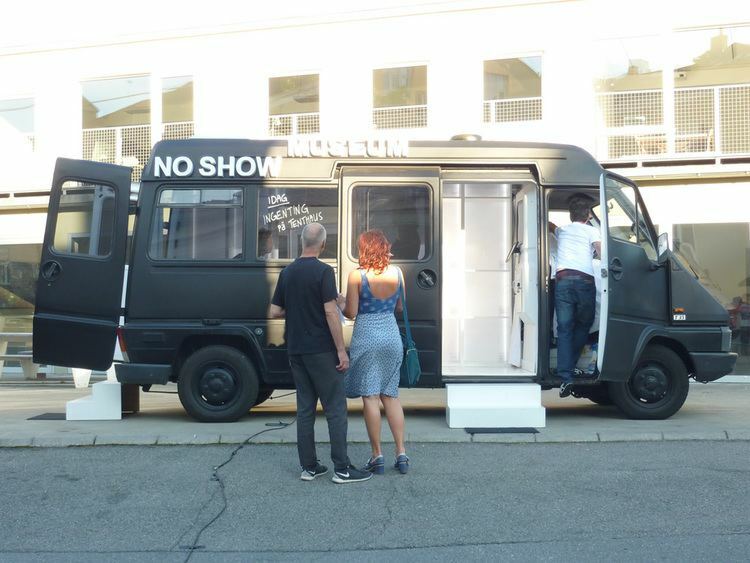 In July 2015, the No Show Museum launched its first European tour which led through 20 countries of Central and Northern Europe and included around 30 exhibitions in museums and empty galleries in public spaces and remote areas. 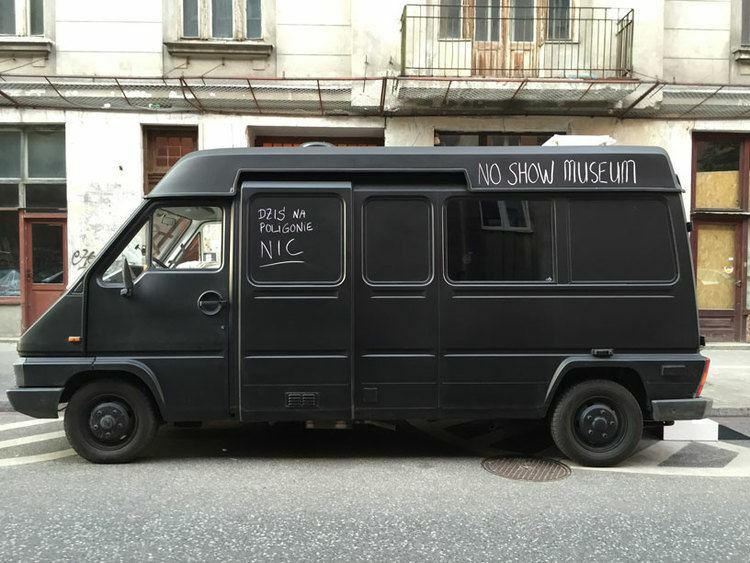 The tour ended in October 2015 with an exhibition and presentation of nothing in Venice where the No Show Museum was invited by Pro Helvetia's Salon Suisse as an official participant of the 56th Art Biennale.In the summer of 2016, the mobile museum was shipped from Europe to America with the mission to spread nothing in the New World: The 80-day exhibition tour led from New York to Canada, then to the West Coast of the U.S., and finally down to Baja California Sur, Mexico. In the course of the 20th century, nothing has become as distinctive an aesthetic category as “the beautiful”, “the ugly” or "the absurd". The artistic examination of the (non) phenomenon "nothing" has led artists and critics to question the traditional practices of art production and open up new possibilities of spatial, temporal and material interpretation. Nothing is usually understood as the negation of being and figuration, but strictly speaking, it is impossible to define nothing. Every attempt to describe, represent or materialize nothing is doomed to fail, and it is this very fact that has inspired many artists of the 20th century to work intensively with nothing and the paradoxes of its (re)presentation. The result is a large number of artistic strategies and works on nothing. Already in 1913, Marcel Duchamp demonstrated with his first ready-mades how any object can be converted into art by removing it from the sphere of ordinary life and placing it in a gallery or museum. This move from one context to another changes the way spectators view an object: in the context of art, it is no longer perceived as a mere object, but instead as placeholder of an idea or of an artistic intention. The result of such attributions is that the formerly ordinary object is transformed into a work of art. The same principle can be applied to nothing, and nothing can equally acquire “the dignity of a work of art by the mere choice of the artist” (André Breton). The No Show Museum is an attempt to create such an institutional framework for ensuring in the long run that nothing is art. 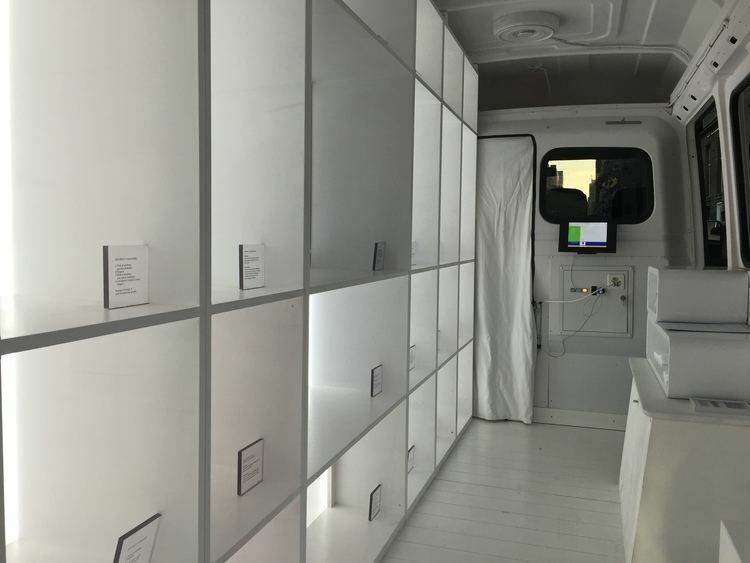 Although the museum’s collection is virtual, the museum does have a physical space for presentations setup in a restored and customized post bus. Thus, the museum provides a moving art context that can either be attached to established institutions are function autonomously. 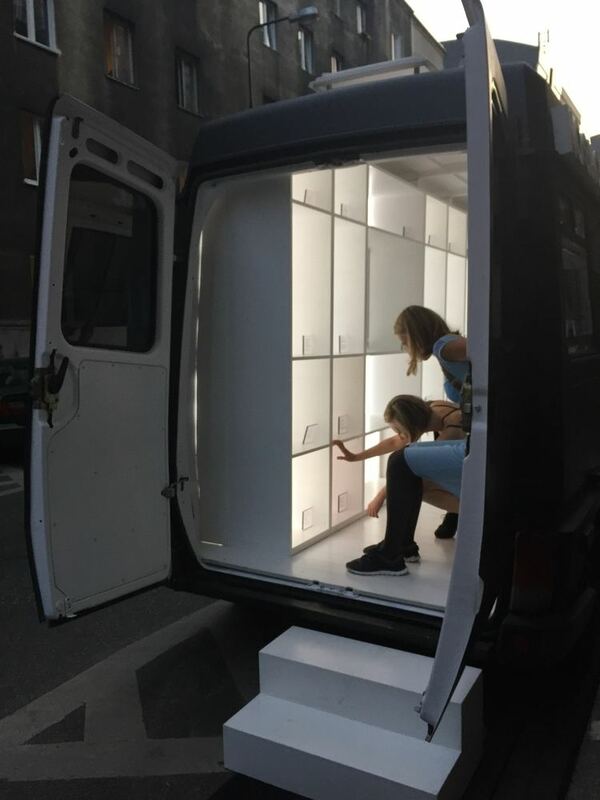 Moreover, the mobile museum offers the opportunity to discover new regions and spaces for the contexts of nothing, and it serves as a marker to indicate any place as an exhibition area.